Below you fill find all funeral homes and cemeteries in or near Sewickley. Sewickley is also known as: Allegheny County / Sewickley borough. Their current mayor is Mayor Kevin E. Flannery. Zip codes in the city: 15143. Some of the notable people born here have been: Bob Davie (american football player and coach), Nate Guenin (ice hockey player), Dan Cortese (vj and actor), Ray Krawczyk (baseball player), Chaz Moneypenny (actor and stunt performer), Christa Harmotto (volleyball player), and Joel Dolinski (coach). Sewickley is a borough in Allegheny County, Pennsylvania, 12 miles (19 km) west northwest of Pittsburgh along the Ohio River. It is a residential suburb of Pittsburgh. The population was 3,827 at the 2010 census. The Sewickley Bridge crosses the Ohio River at Sewickley. It was written on February 13th, 2019 that Helen Adams (Collin) perished in Kennebunk, Maine. Ms. Adams was 93 years old and was born in Sewickley, PA. Send flowers to express your sorrow and honor Helen's life. It was noted on November 26th, 2018 that Esther Neel (Wells) died in Sewickley, Pennsylvania. Ms. Neel was 97 years old. Send flowers to share your condolences and honor Esther's life. It was reported by Star Beacon on September 13th, 2018 that John E Jr Gray perished in Cleveland, Ohio. Gray was 76 years old and was born in Sewickley, PA. Send flowers to express your sympathy and honor John E Jr's life. It was written on September 12th, 2018 that Jay Gerard Hegner died in Plano, Texas. Hegner was 67 years old and was born in Sewickley, PA. Send flowers to express your sympathy and honor Jay Gerard's life. It was revealed by Grand Island Independent on August 9th, 2018 that Michael Anthony Louis Tolfa perished in Kearney, Nebraska. Tolfa was 70 years old and was born in Sewickley, PA. Send flowers to express your sorrow and honor Michael Anthony Louis's life. It was revealed by Star-News on July 15th, 2018 that Warren Charles Owens died in Wilmington, North Carolina. Owens was 71 years old and was born in Sewickley, PA. Send flowers to share your condolences and honor Warren Charles's life. It was disclosed by The Mail Tribune on March 21st, 2018 that Alice Saunders died in Medford, Oregon. Saunders was 91 years old and was born in Sewickley, PA. Send flowers to express your sympathy and honor Alice's life. It was revealed by Orange County Register on February 16th, 2018 that John David Pavlik perished in Aliso Viejo, California. Pavlik was 67 years old and was born in Sewickley, PA. Send flowers to share your condolences and honor John David's life. It was revealed on October 11th, 2017 that Rith Eleanor Koerner (Stone) passed on in Sewickley, Pennsylvania. Ms. Koerner was 83 years old and was born in Ashland, OH. Send flowers to express your sorrow and honor Rith Eleanor's life. It was disclosed on August 16th, 2017 that Donald Eugene Clark perished in Sewickley, Pennsylvania. Clark was 91 years old. Send flowers to express your sympathy and honor Donald Eugene's life. 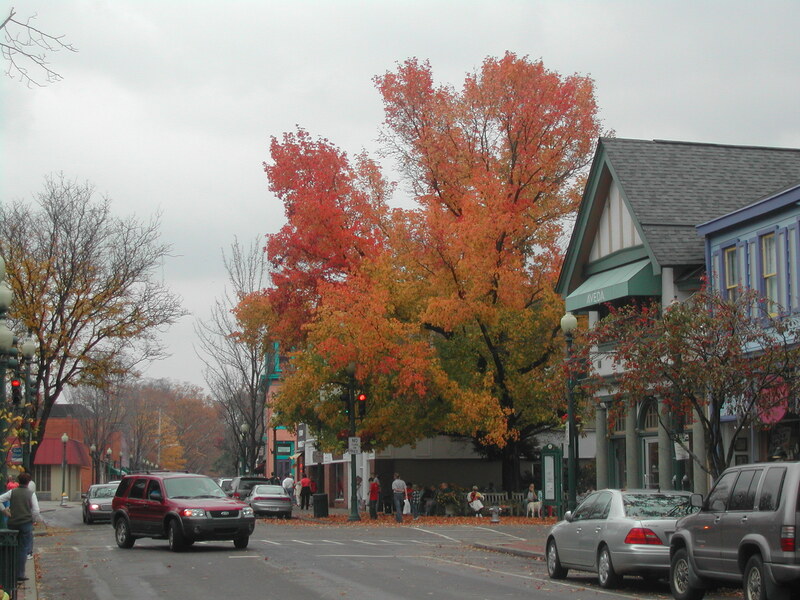 Sewickley is a borough in Allegheny County, Pennsylvania County, Pennsylvania, 12 miles west northwest of Pittsburgh, Pennsylvania along the Ohio River. The population was 3,902 at the United States Census 2000 census. The Sewickley Bridge crosses the Ohio River at Sewickley. It is a residential suburb of Pittsburgh. . The official website for the city of Sewickley is http://www.sewickleyborough.org. Stager of Conway, formerly of Pleasant Hills and Johnstown, died after a heart attack Sunday, Oct. 31, 2010, in Heritage Valley Sewickley hospital in Sewickley ... Stager Horner of Conway and Jodi Cain of Washington, Pa.; granddaughters Lauren E.
Listing all funeral homes in Sewickley, Pennsylvania so you can easily send flowers to any location (same day delivery) or find any funeral service. Find cemeteries & Cemeteries in Sewickley, PA. Read business reviews, find driving directions, and more. cemeteries on YP.COM. Find caskets & Caskets in Sewickley, PA. Read business reviews, find driving directions, and more. caskets on YP.COM. Listing all cemeteries in Sewickley, Pennsylvania so you can easily send flowers to any location (same day delivery) or find any funeral service. We work with local florists and flower shops to offer same day delivery. You will find budget sympathy flowers in Sewickley here. Our funeral flowers are cheap in price but not in value.